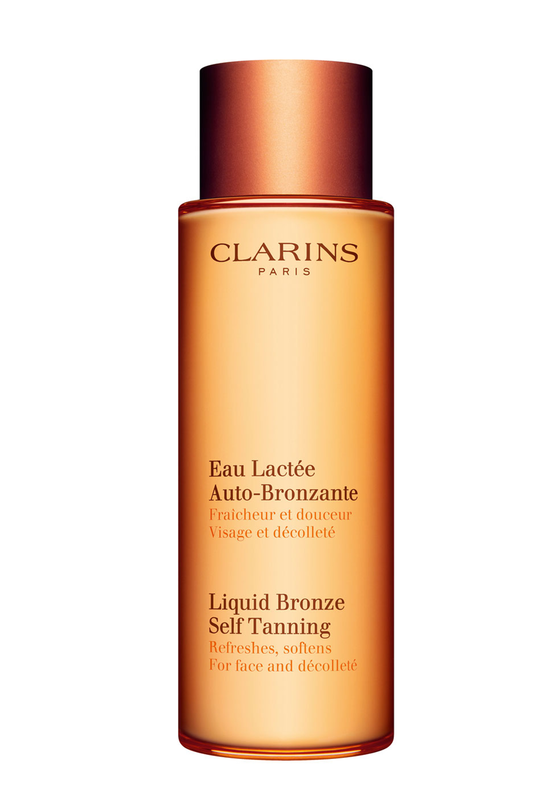 A Liquid Bronze Self-Tanning liquid for your face from Clarins. 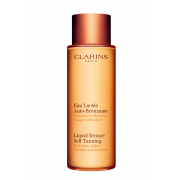 For a perfectly natural looking golden tan appearance apply to your face to develop over a couple of hours. It refreshes and softens your skin too.